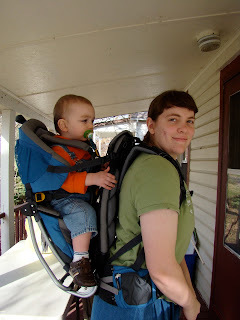 Hope's Cafe: SGSG-Deuter Kid Comfort 2 Carrier Review and Giveaway!! oo the futura28 - would love it for hiking in pa! I would also like the Starlight EXP Sleepingbag. I love the Giga Office Pro Article ID 80629-4980, great for lugging around my laptop and other stuff when meeting with clients! 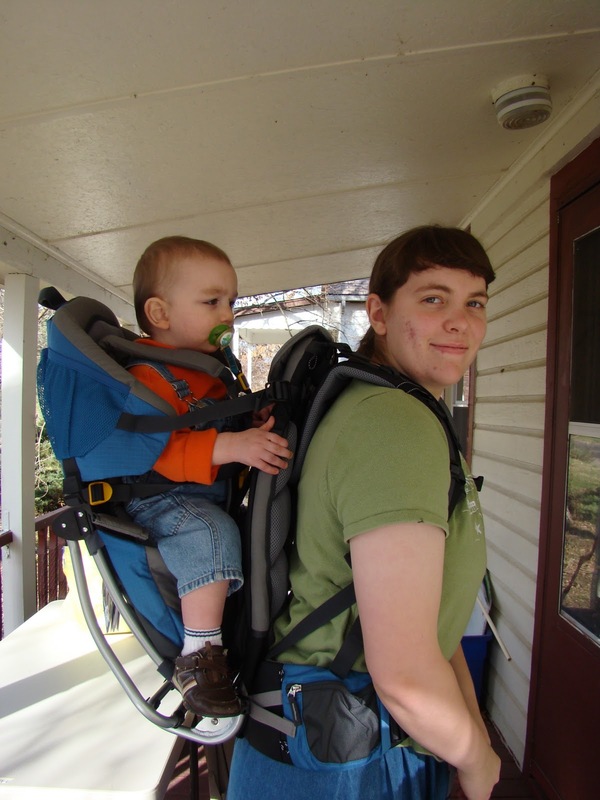 A friend is due any day now and the kid comfort carrier would be perfect for her come summer! This is a terrific giveaway! Thank you! I like the KangaKid Sun Roof! I like the KangaKid Sun Roof:) Please enter me. Thanks!! I like the Bike Bag light. I like the Dreamlite 500 REG Sleeping Bag. Thanks for the chance!